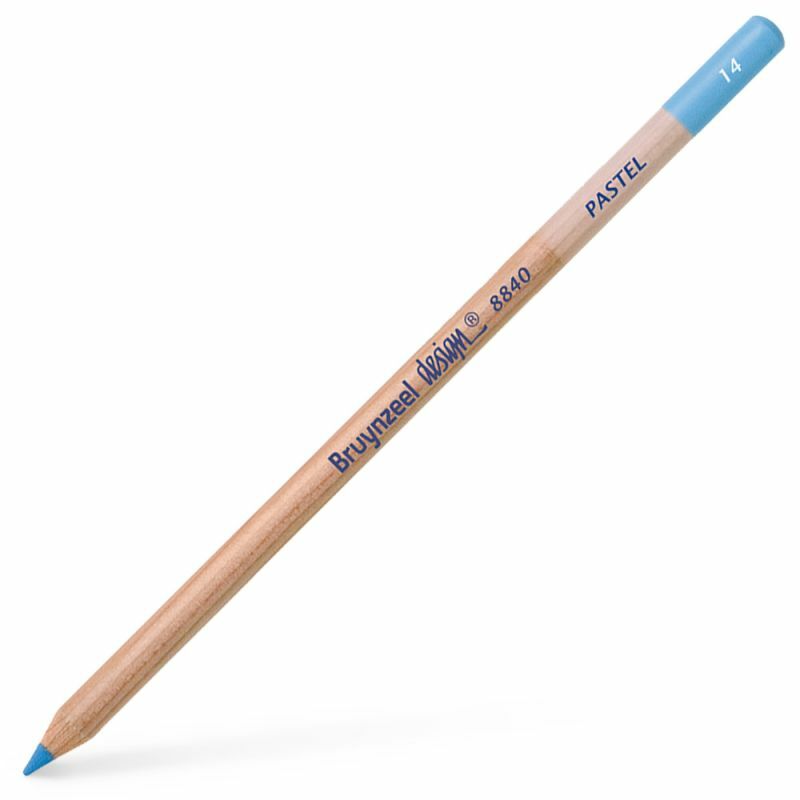 These pastel pencils by Bruynzeel are rich, buttery and fully blendable. They contain high quality pigments and are bound with a strong binder – this means they will resist crumbling and allow for finer edges and will sharpen with ease. They have a colour coded tip for easy identification.